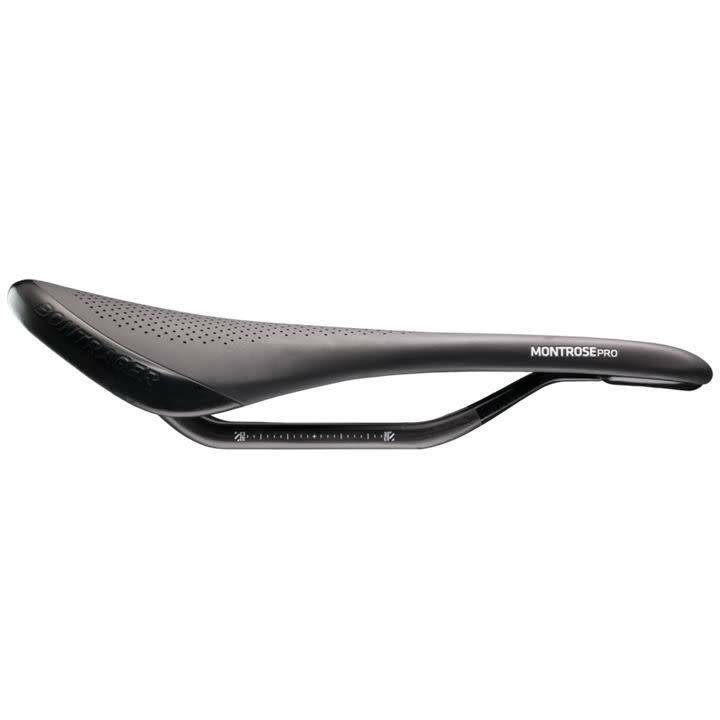 The Montrose Pro Carbon is the cutout saddle that every serious athlete can appreciate. 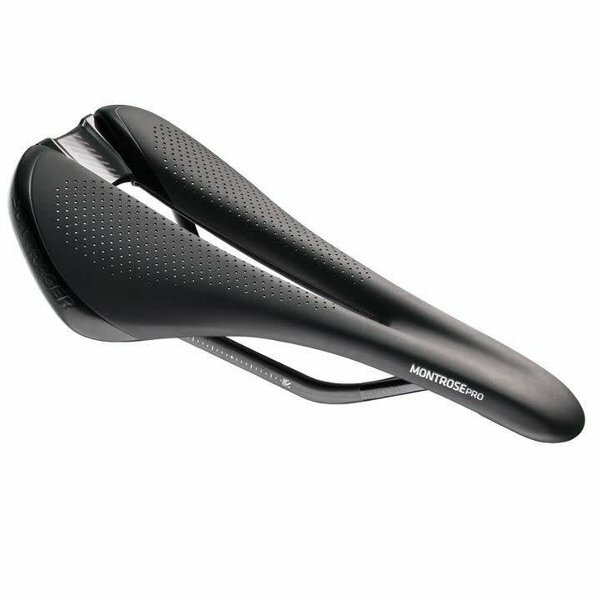 Built to be at home on either your road or mountain bike in an aggressive Posture 2 position, the Montrose shape offers increased stability at the nose and better pressure distribution throughout. The carbon rails and shell keep this saddle mean and lean.